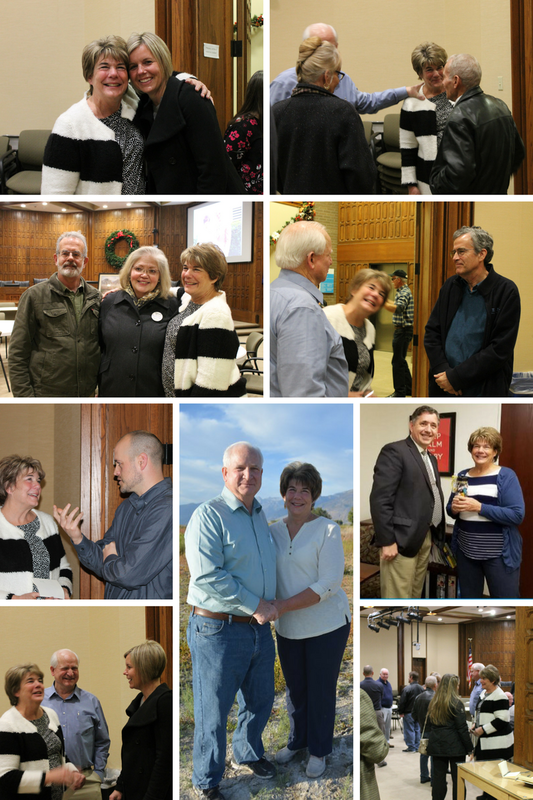 January 2017 marked the beginning of a new calendar year, but also the end of an era in the City Council office as well as Provo City's Neighborhood Program. Louise Jorgensen retired from her work as the Council's Executive Office Assistant and was honored at the January 4 Council meeting. Her job title doesn’t begin to describe all that she did for Council members, staff, and Provo’s Neighborhood Program. In her nine years here Louise became the heart and backbone of the Council Office. Nearly every responsibility in the office had been part of her job at one time or another and she had been a key part of welcoming each new employee and helping them to get their bearings. We have a small staff so she has had a huge impact on the entire team. Council members relied on Louise for support. She was often the first to greet visitors or to help those who called in with questions. Even the longest of meeting days was so much better when it started with a cheerful greeting from Louise when you walked in the door. 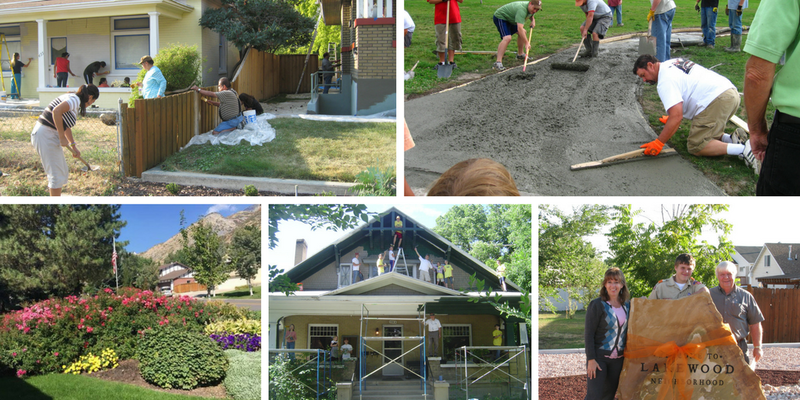 For most of her time here Louise had been part of Provo’s Neighborhood Program. Helping Provo’s residents to catch the vision of what their neighborhood could be was one of her favorite things to do. There are many neighborhood projects and improvements that came about with Louise’s help. 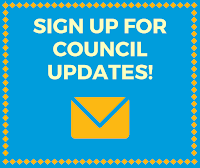 Park cleanups, trail improvements, tree plantings, painted houses, new sidewalks, benches, crosswalks, sprinkler systems, lights, plaques, signs, and neighborhood markers. Even when responsibilities shifted and Louise was no longer the Neighborhood Program Coordinator, she continued to manage the matching grants program and continued to inspire neighborhoods to improve. “Louise always encouraged all the neighborhood chairs to 'look for the jewels in your neighborhood--what is great about the people and area where you live?'" Louise’s passion for her work was great, but her passion for faith and family is even greater. And it is that passion that called her away to an even bigger adventure. Louise and her husband, Dean, have now embarked on a mission for the Church of Jesus Christ of Latter-day Saints in San Antonio, Texas. Congratulations on your retirement, Louise! 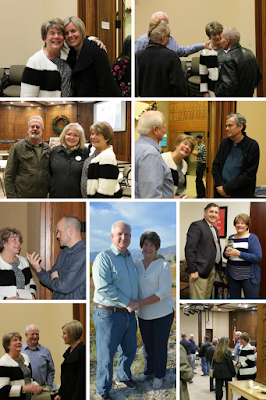 Thank you for your most excellent service to the City Council and the City of Provo.